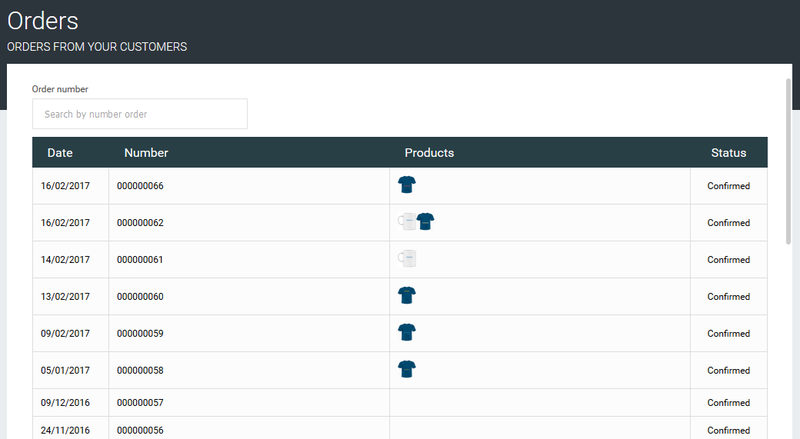 View orders on admin panel of Magento 2. The Orders section into Zakeke Back Office contains the whole list of orders from your customers, with all customization details, including downloadable print-ready files. Status - it's the status of the order. If you want to see the details you can just click on the table row that refers to the selected order. 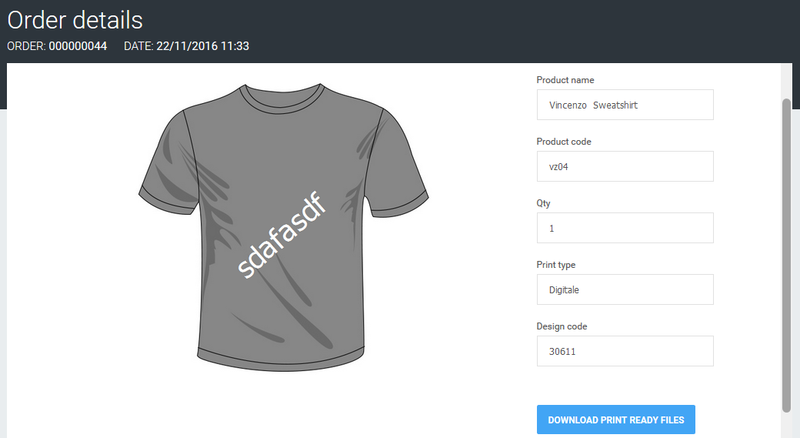 Besides the ability to read all the details of the order like the name, code, quantity, printing method and design code it's possible to download printing files. These are into a ZIP archive and actually are in PNG, PDF and SVG files.